Dr Fauchier graduated from the University of Iowa College of Dentistry in 2007. Since then she has been nominated to join the prestigious International College Of Dentists. She has completed courses in laser dentistry, cad-cam design and fabrication, esthetics, oral surgery, dental sleep medicine, and occlusion. She also is an expert at treating the nervous dental patient. Her practice is warm and inviting and caters to patients every comfort/ need. Dr Laura is a very talented and passionate dentist. Her skills and commitment to quality make her stand out. In addition to dentistry she is a true helper. Dr Laura is very active in helping in any way she can. She lives to build others up. Dr. Fauchier is passionate about learning. 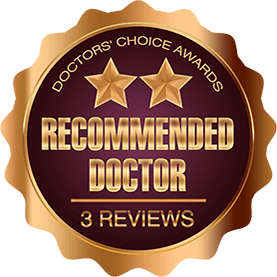 She is constantly striving to incorporate the latest techniques and technology in her practice so that her patients can have the best possible experience. 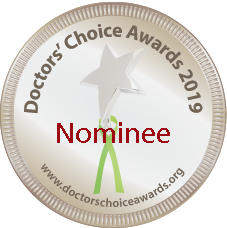 Please accept my nomination of Dr. Laura Fauschier for the Dentist’s Choice Award. I have known Laura since she was a dental assistant, with an aspiration to advance her education and become an exceptional dentist. 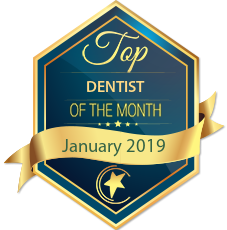 She has overcome many obstacles and created a hugely successful private practice where she advances her education regularly to be the best dentist available in her area. She continues to inspire others with her informative podcast where women from all over the country listen to her wealth of knowledge and advice. This is why I nominate Dr. Laura Fauschier for the Doctor’s Choice Award.